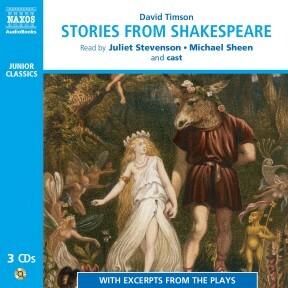 Here are the stories of ten key Shakespeare plays: Romeo and Juliet, Hamlet, Twelfth Night, King Lear, Richard III, Othello, Macbeth, The Tempest, Henry V, and A Midsummer Night’s Dream. 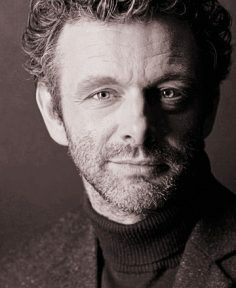 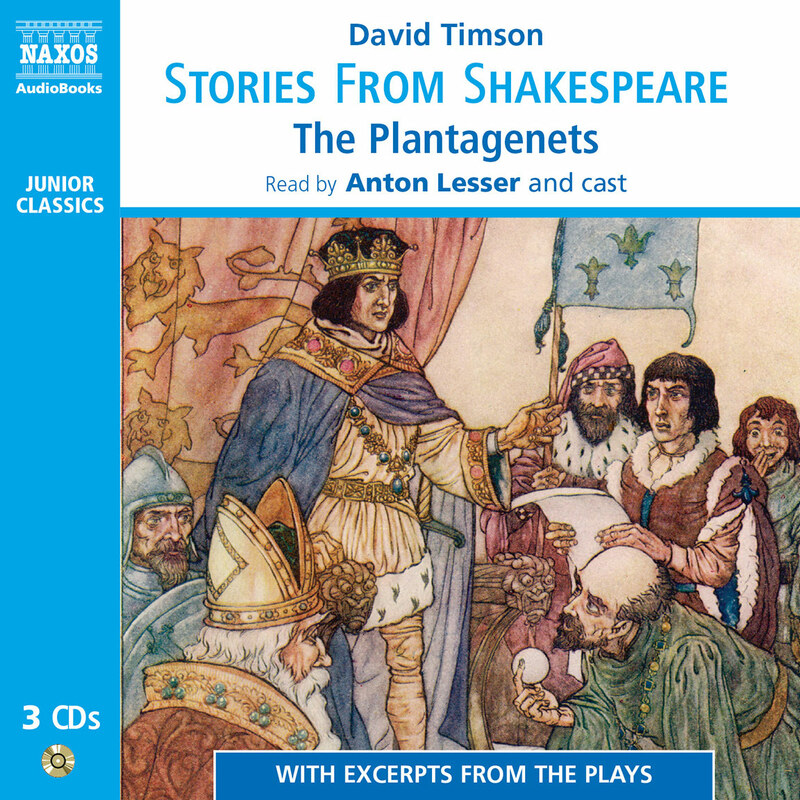 David Timson presents the complex plots in a clear, entertaining and informal style, presenting the main characters in the context of the famous lines. 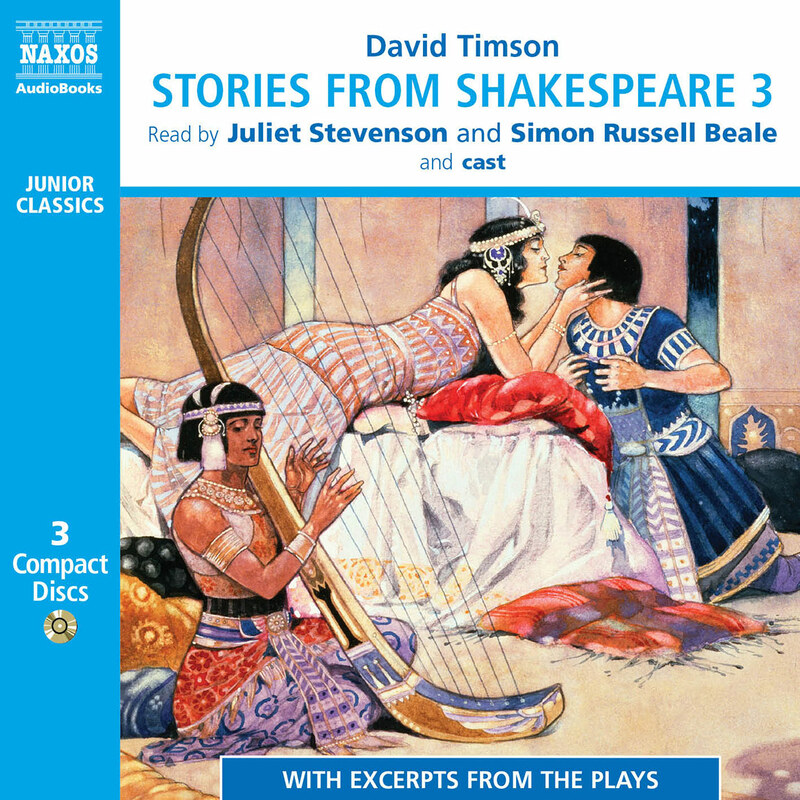 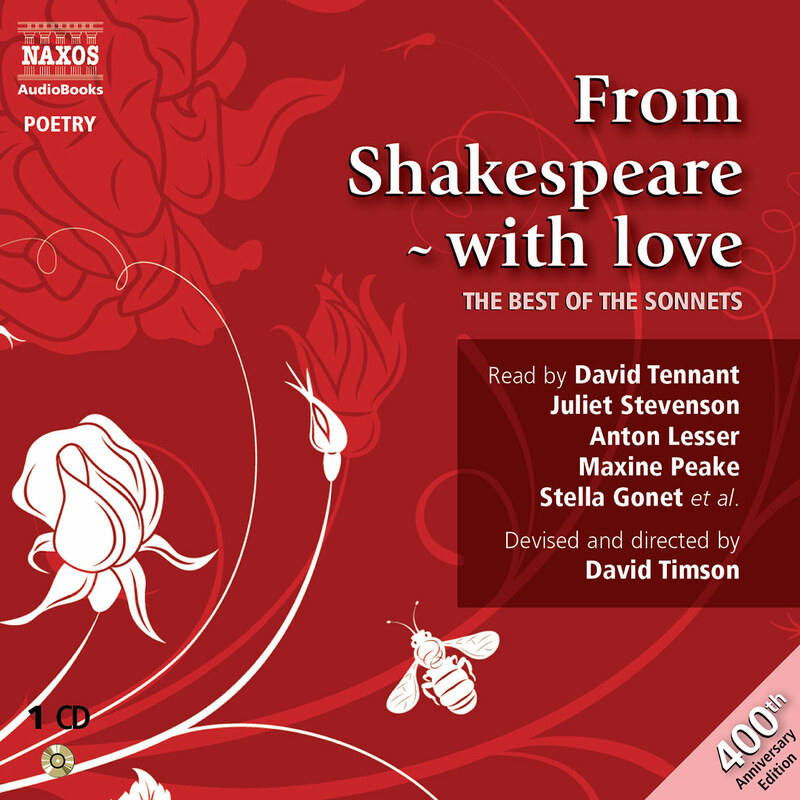 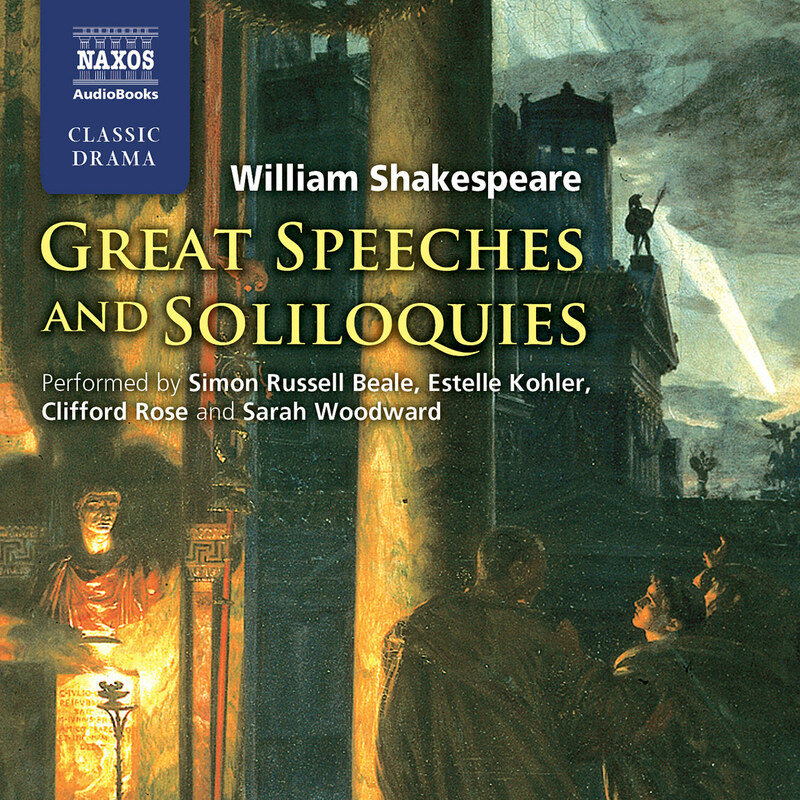 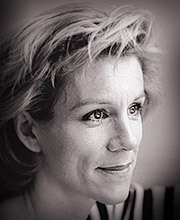 The stories contain important passages from the plays themselves, taken from the award-winning Naxos AudioBooks recordings. 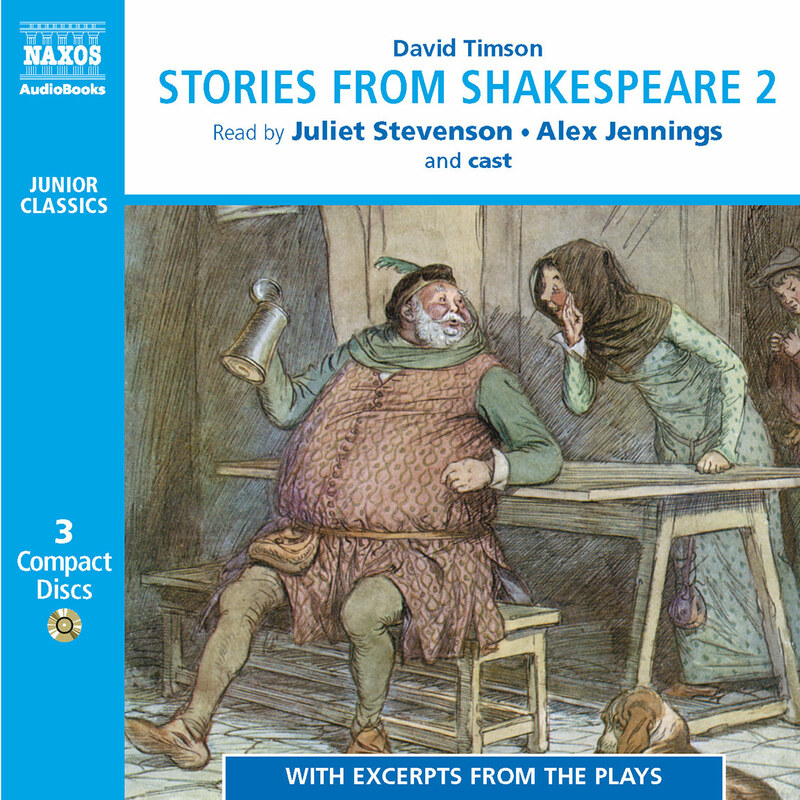 This is a 3 CD set which not only entertains but acts as an ideal ‘starter pack’ for children going to see the plays of Shakespeare.